Marin County is located in the San Francisco Bay area and residents know all too well how quickly the weather can change. Coastal weather is generally pleasant but the occasional rainfall keeps things green and flourishing. The weather may change but one thing that is certain is that people love swimming. Swimming is a popular past time that is enjoyed every season and many residential developments have backyard pools. We have been providing pool service and repairs since 1958. 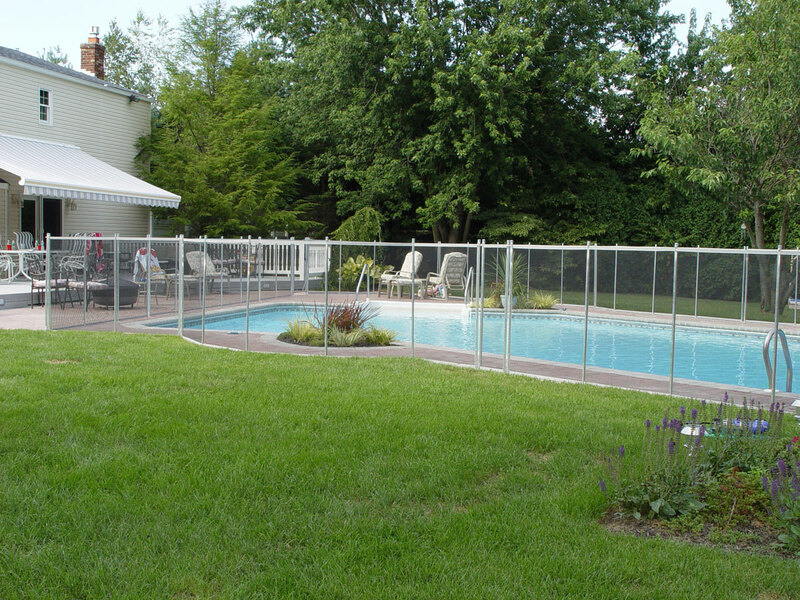 Guardian Pool Fencing provides quality safety fences to protect your family. One of the leading causes of death in children is accidental drownings and this is easily prevented. Getting or owning a pool is an investment as well as a reward, but pool ownership comes with great responsibility. You have to make the safety of your family and friends a top priority. More than just a pool cover is needed because a truly curious child can get under some covers. Additionally, falling on a pool cover can cause entanglement and drowning. Even with rules and constant supervision, accidents can still happen. When you install a pool fence you are guaranteed peace of mind as a quality fence will keep everything out of the pool area. State guidelines require that pool fences be five feet in height and that any gaps be no more than four inches in diameter. This s to prevent heads from getting stuck as well as the potential for climbing. While many materials can be used for pool fences including glass, wood, and metal, mesh is the best for overall quality, durability, and safety. There is no way to climb over or through a mesh fence. Additionally, pool fences must have gates that self-close and self-latch. Our employees are continuously training in the newest technology and information about all your pool, spa and equipment need so they can deliver what you need. Safety is our priority and we understand that it is also yours. Our goal is to provide you and your family with a beautiful pool and to keep your children safe around it. We want you to enjoy your pool and the peace of mind we deliver helps you to do this.